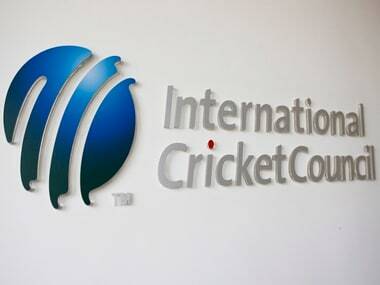 The ICC charged Jayasuriya for violating the anti-corruption code which deals with non-cooperation in investigations. 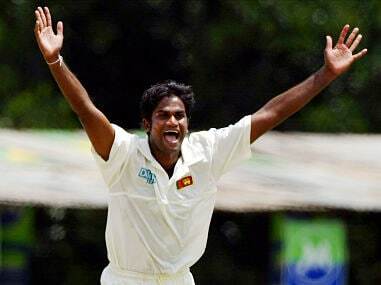 However, he was not accused of indulging in any corrupt activity. 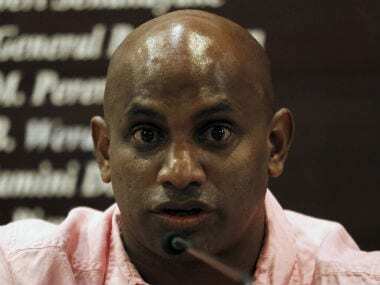 Sanath Jayasuriya has not been provisionally suspended or charged for match fixing or spot fixing. His offense relates to non cooperation with investigations and withholding, concealing or destroying evidence. 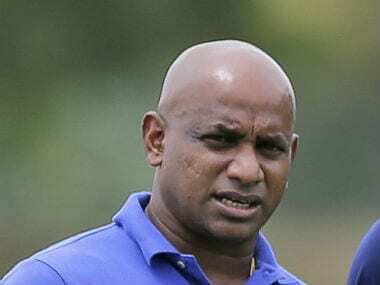 "I was also in India giving commentaries at the time. 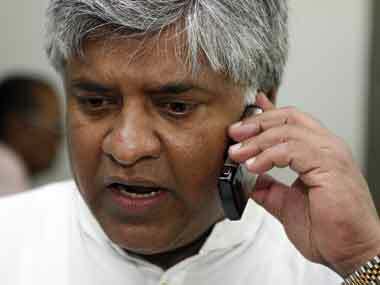 When we lost, I was distressed and I had a doubt," former Sri Lanka skipper Arjuna Ranatunga said.